There seem to be colds just about everywhere right now, and go into any public place and I seem to be surrounded by sneezing people!! So here are several things you can do to keep colds at bay, and work on your immunity at this time of year. Yes, there is certainly an element of luck in whether we catch a cold – but I do seem to have been ludicrously lucky, and have swerved the winter colds. I’m putting my rather tip-top immune system down to a few things. I practice yoga everyday. 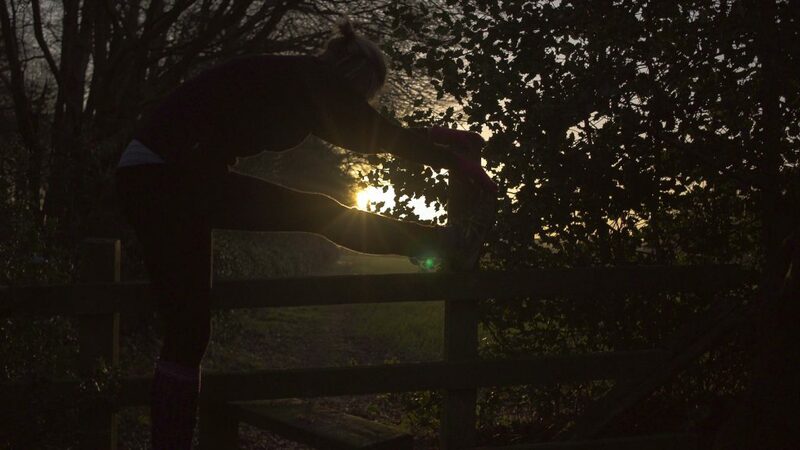 I sometimes only practice for 10 minutes a day, when life is really busy, but usually it’s half an hour. And I am really lucky that I’m only taught by the very most senior teachers – those who really have dedicated their lives to their practice and their teachings. 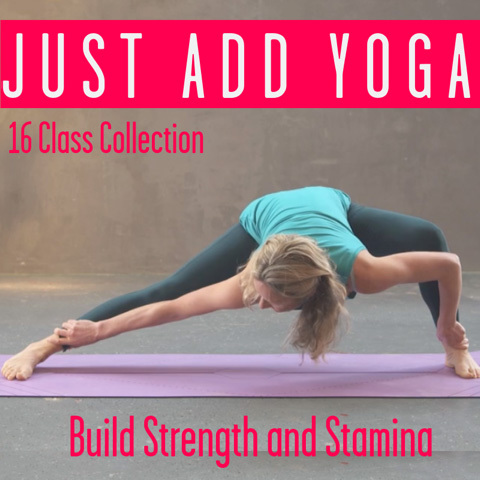 For me, yoga has held some kind of alchemy – it really has helped me to keep my spirits up in tough times, to keep motivated, to keep me focused, to help me to sleep, and of course, to stay strong and flexible and resilient to life’s challenges. 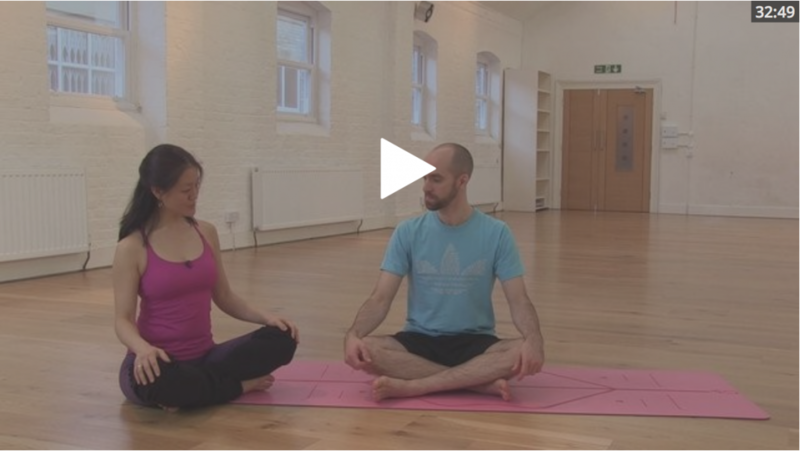 Our wonderful teachers have come up with classes specifically to boost the immune system, for times when you think that you may be at risk of catching a lurgy. I know that it seems a little old-hat now but truly, I have a green smoothie every day. Because it’s the easiest way of getting the sheer quantity of the green stuff in our system. I’m a vegetarian and eat vegetables at every meal, but the gut does function better when it has tons of greens to process and lots of lovely fibre, and that means that I sleep better. Which (see below!) means that my body gets a chance to replenish properly. Once I start the day on a green smoothie, I know that even if I’m super busy and don’t have much time for eating perfectly, I’ve given my body a fighting chance for fighting lurgies. I also juice a couple of times a week – mostly carrots with added ginger, apple, orange and even sometimes some turmeric. 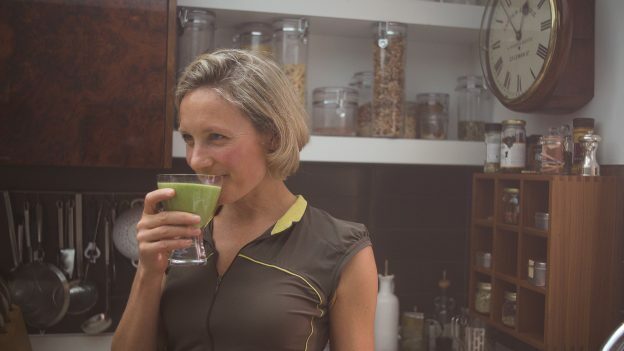 When we juice, we don’t get the added benefit to our system of the fibre that we so badly need – but, I feel that when I drink organic juice, I get a direct hit of goodness to my cells, and can almost feel the zing of vitamins immediately. A perfect pick-me up and hit of goodness during the winter months! Really good quality, deep sleep is essential for your body to rest, repair and recuperate properly. Your body repairs itself and fights disease when it is in ‘rest’ mode, and sleep is absolutely essential to that. If you haven’t got yourself a good sleep routine, now is the time. You absolutely must prioritise your sleeping patterns if you want to be healthy, fit, productive and focused. Studies have shown that you will also be happier, less likely to be depressed, you will make better decisions and your co-workers will enjoy working with you more if you sleep better. Now is the time to get your sleep routine sorted and ensure that you get a good eight hours or so a night. I wrote more about the powers of Good Sleep here – but at a minimum, to ensure you sleep well you need to: stop working and turn off your devices a few hours before bed; keep your phone on airplane or off or better still, ban it from the bedroom; ensure your room is cool and completely dark and try to make your sleep environment as silent as possible. 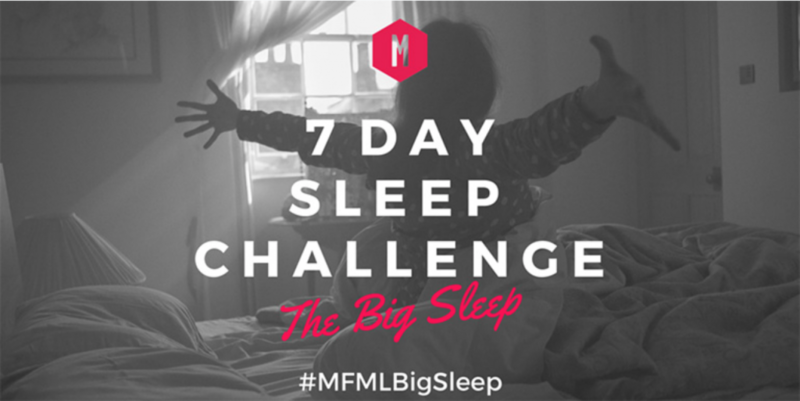 If you think that your sleep quality could improve, why not try our Sleep Challenge? Personally, I love Apple Cider Vinegar. It works beautifully for me, to ensure good digestive health (which by the way is crucial for ensuring good sleep), and is fabulous for ensuring our immune system is working tickety-boo and just how it should. 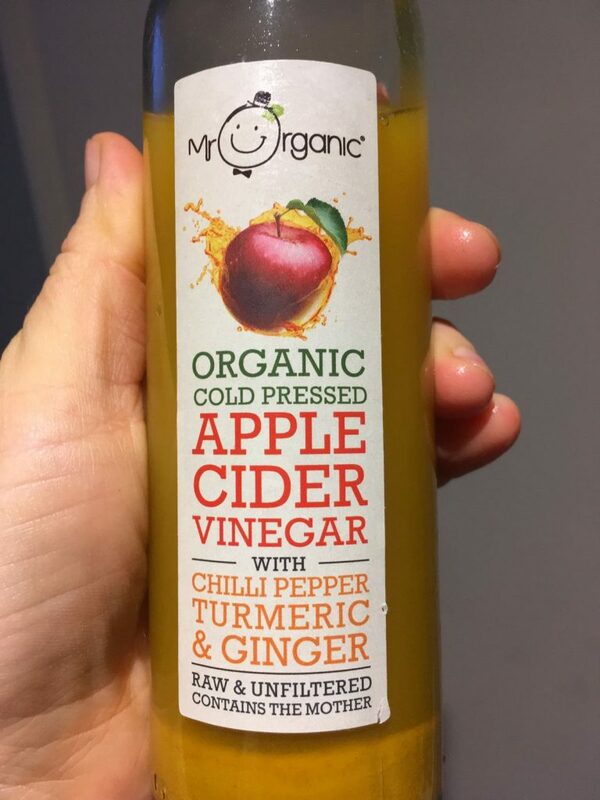 Currently, for the winter-time, I’m giving myself this super-boost of Apple Cider Vinegar with turmeric, ginger and chilli. In winter months especially, it’s so tempting to want to ‘treat’ ourselves with sweets, milk products and hot chocolate. But in my experience, these things may give you a temporary feel good factor, but really won’t help your immune system or your health. When the body is run down, milk products can produce excess mucous. It’s best to avoid too much dairy. Recently I have been working with essential oils and I am becoming really quite convinced that they are helpful in keeping me healthy over the winter season. The oils I have been using are made my DoTerra, because the quality is excellent, and when using any essential oils it is absolutely vital to know that they are therapeutic quality and not made using any harmful chemicals or by harming the environment in harmful procedures of extractions. The oils that are really helpful for when you’re feeling run down, or if you’re surrounded by others with colds are called On Guard, made by DoTerra. I’m also wiping down counters and keeping the house germ-free using a few drops of tea-tree oil in warm water sprayed on surfaces. 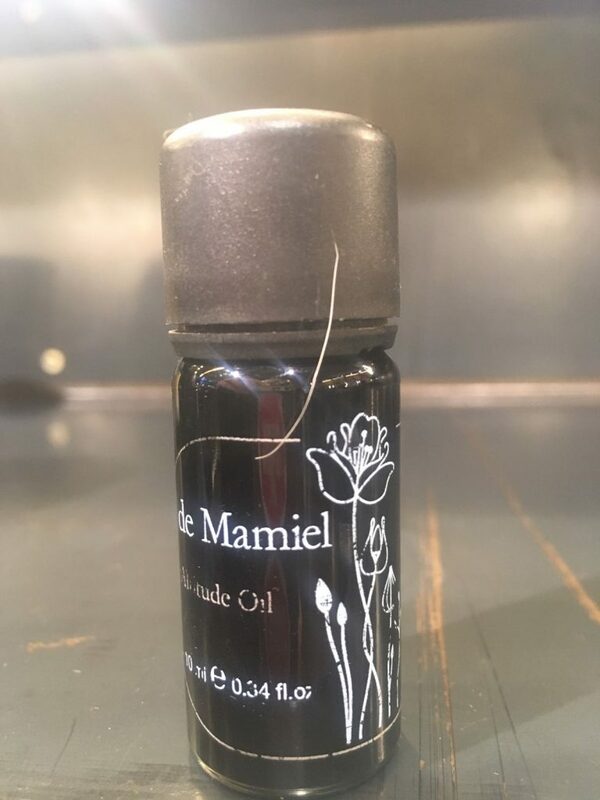 I’ve also been using a wonderful-smelling combination of oils called She is an amazing woman with a small UK-company who only uses the very best quality oils. I put a dab of Altitude Oil below my nose when I travel on tubes or trains, and it just seems to magically say to germs ‘begone’ and it certainly keeps me smelling great! I really hope that these tips help you in your battle against colds this winter. Do let me know what you think!